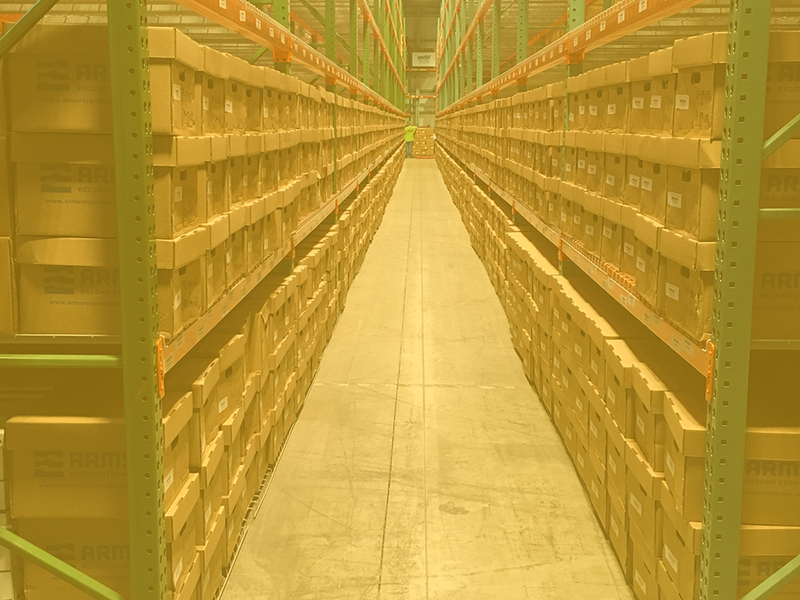 Featuring ‘Total Recall’, the industry’s most advanced document storage inventory management system. With Total Recall, and superior customer service, ARMS provides simple, efficient solutions to companies of all sizes. ARMS is part of the Wakefield Family of Companies, recognized for over 50 years as a trusted firm throughout the New England area. Based in New England, ARMS serves companies throughout the nation. Document storage for boxes, files, and vital records. 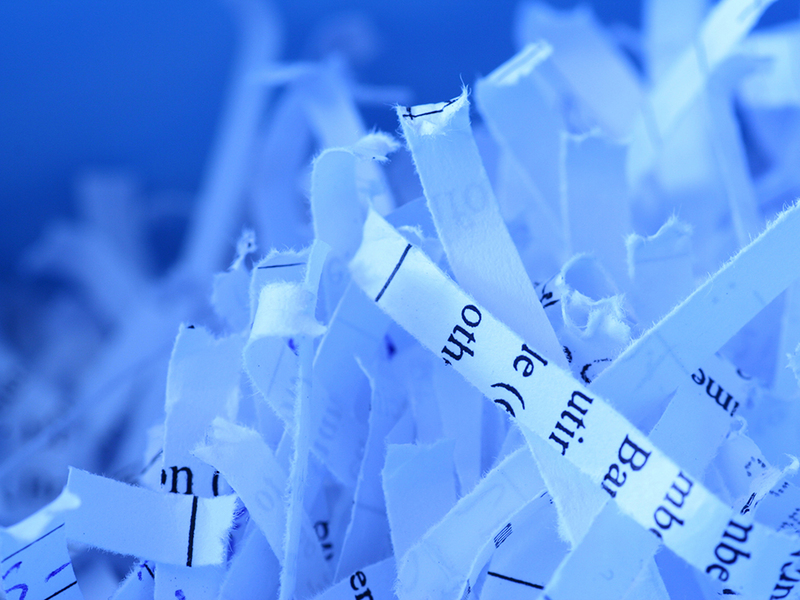 On-site and off-site shredding and recycling. Enterprise Content Management (ECM) Solutions. Advanced, ‘Total Recall’ Technology, an Industry Leader. 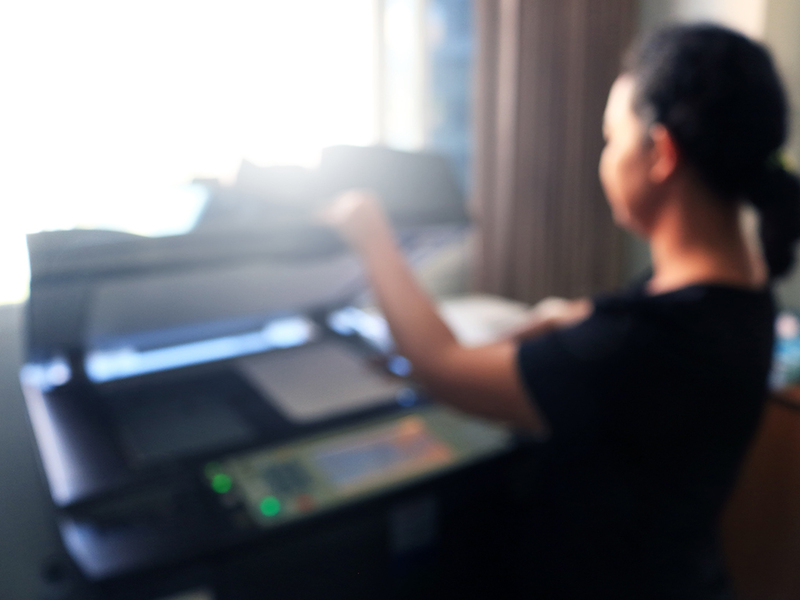 With combined industry experience of 120 years, ARMS offers customers document storage services that make sense. Technology may change, but service and unparalleled business ethics are timeless. Service area includes Boston, greater New England, and companies throughout the United States. As part of the Wakefield Family of Companies, which has serviced the New England area for over 50 years, ARMS has grown by gaining customers trust. We deliver cost effective programs that fit the needs of customers of all sizes in both the private and public sectors. All customers are important, regardless of size. That’s why we have invested in, and use the industry’s most advanced document storage inventory management system, “Total Recall”. Easy to use, and detailed enough to manage customer’s activity from day one, Total Recall makes the complicated simple. Let our records management experts provide you with a free quote and consultation. Featuring ‘Total Recall’ the industry’s most advanced document storage inventory management system. With Total Recall, and superior customer service, ARMS provides simple, efficient solutions to companies of all sizes. ARMS is part of the Wakefield Family of Companies, recognized for over 50 years as a trusted firm throughout the New England area. Based in New England, ARMS serves companies throughout the nation. Contact an ARMS expert today to learn how we can help you simplify your data management systems. Discover your options with a free, no cost, no pressure estimate. Serving New England, and companies throughout the United States. Advanced Record Managment Services (ARMS) is a Member of the Wakefield Family of Companies.